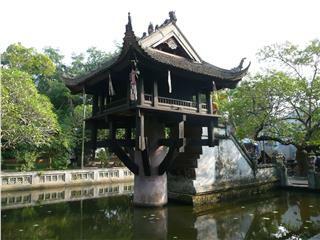 Specifically, 3 leading attractions in the list of 95 not-to-be-missed ones in Hanoi voted by TripAdvisor are Hanoi Old Quarter, Vietnamese Women’s Museum and Vietnam Museum of Ethnology. 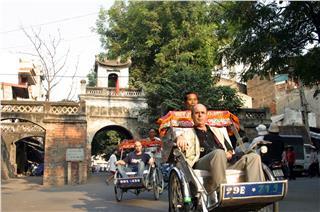 Hanoi Old Quarter may be the most well-known Hanoi attraction. There are nearly 40 large and small streets full of stores and shops selling all kinds of goods, including many famous specialties of Hanoi. It is the best place to explore the spirit of Hanoi by wandering along old streets, taking photographs, or dropping by restaurants along streets and trying some street foods of Vietnamese cuisine. 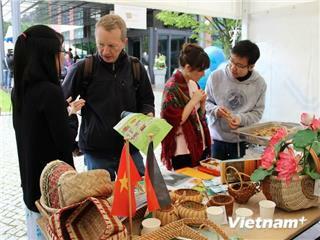 In addition, tourists may experience the night market taking place along walking streets in the evening from Friday to Sunday with products on great sale. This result is based on 4,423 reviews on the website, of which there are 1,300 “excellent” votes and 1,620 “very good” ones. 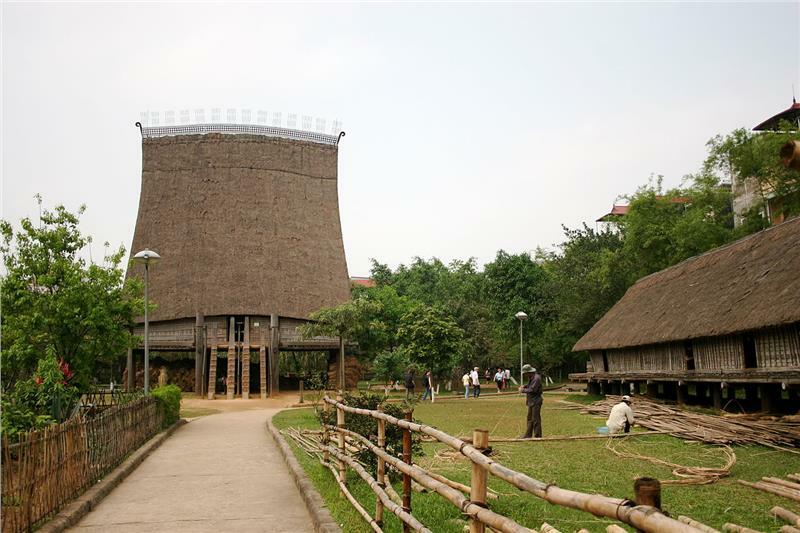 Vietnamese Women’s Museum and Vietnam Museum of Ethnology ranks 2nd and 3rd in the list and have been honored by TripAdvisor for 3 consecutive years (2012, 2013, and 2014). 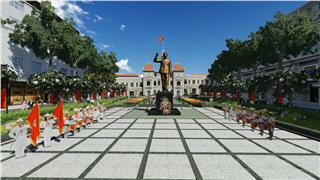 Vietnamese Women’s Museum has 1.194 reviews, of which 656 votes are “excellent” and 425 are “very good”. Since its inauguration in 1995, Vietnamese Women’s Museum has successfully held plenty of exhibitions serving hundreds of thousand international as well as domestic tourists each year. 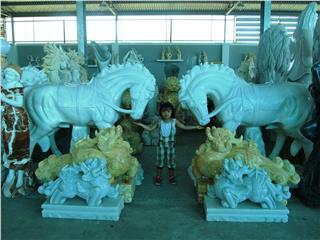 The contents of exhibitions are presented in a scientific and eye-catching way with modern equipment. 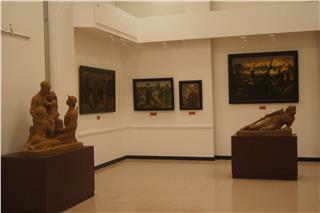 Those features have brought the museum a new look which is very impressive and attractive to tourists. Simultaneously, the museum has converted from the museum of culture and history into a contemporary museum providing precious information on traditional culture and issues of contemporary society. With continuous efforts in innovating content and form, Vietnamese Women’s Museum expectedly brings a special experience to tourists all over the world. 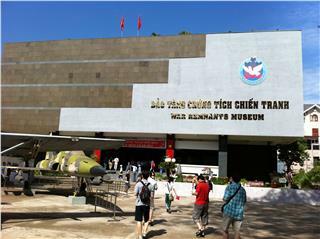 In 2013, TripAdvisor has listed Vietnamese Women’s Museum in top 25 most attractive museums in Asia. The website has described about this museum as “a worthwhile trip – touching stories”. 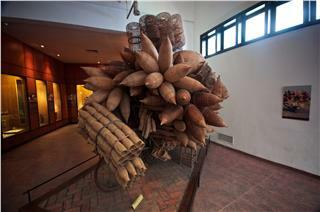 Vietnam Museum of Ethnology has been received 1,594 reviews, of which 814 are “excellent” and 605 are “very good”. 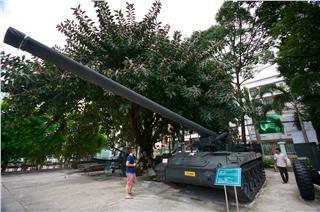 The museum has become a familiar attraction in Hanoi of domestic and foreign tourists. It is a conserving center of tangible and intangible heritage of Vietnam ethnic groups with approximately 29,000 objects, including 25,000 artifacts of peoples in Vietnam, over 2000 artifacts about peoples in Southeast Asia and 900 ones of other nations all over the world. 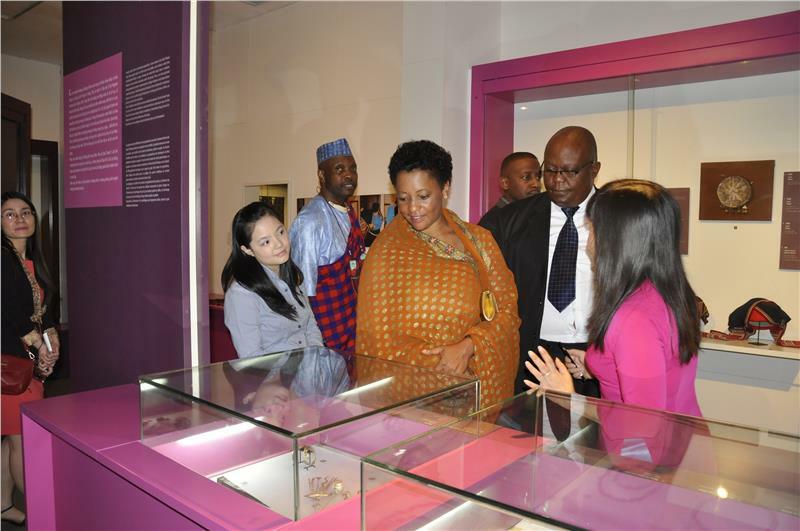 The mission of the Museum is scientific research, collection, documentation, conservation, exhibition, and preserving the cultural and historic patrimony of the nation’s different ethnic groups also. 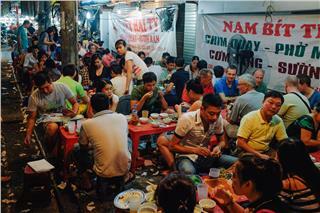 In the evening of September 19th 2014, Hang Buom Food Street in Hanoi Old Quarter was officially opened by Dong Xuan Joint Stock Company. 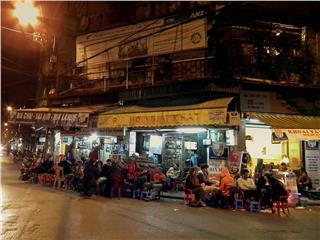 This food street is expected to promote Hanoi cuisine to tourists. 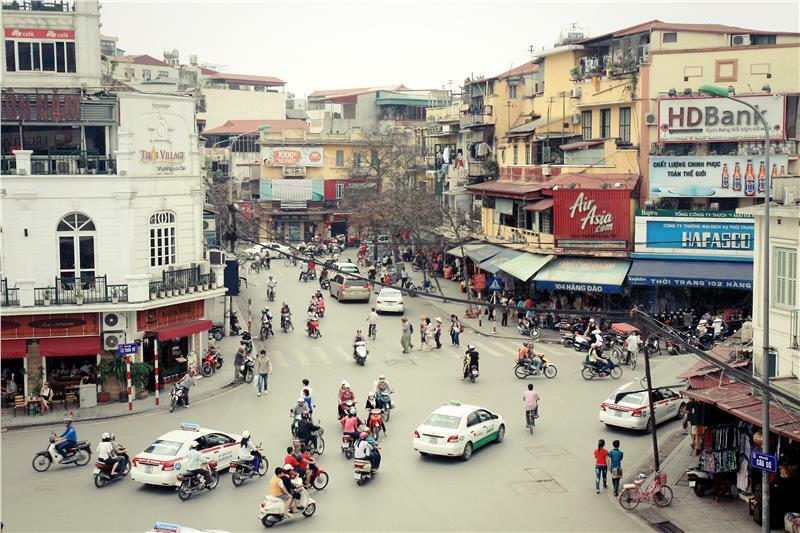 For years, Hanoi is continuously voted as one of six most attractive destinations in Asia, one of 10 emerging tourist city in the world, and the second of 10 cities with best hotel services’ quality. Three Vietnam museums listed in top museums in Asia include War Remnants Museum, Vietnam Museum of Ethnology, and Vietnamese Women’s Museum. 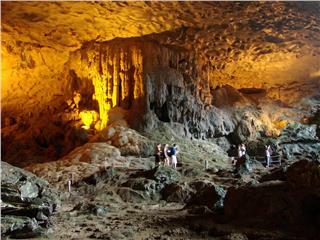 The results are based on the ratings of tourists via TripAdvisor. 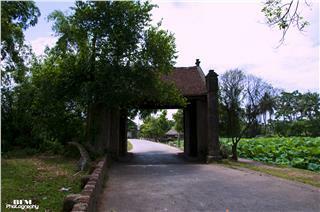 As being recognized as a national heritage, Duong Lam Village is preparing to enter a phase of reservation and restoration. 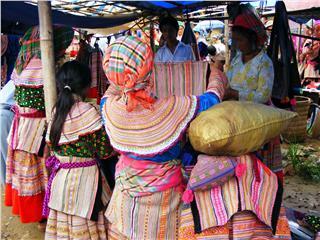 The ancient village is not just the convergence of many old houses, but also a place of long-lasting cultural values. According to a poll’s result of TripAdvisor – one of the world’s most prestigious travel site, Vietnam Museum of Ethnology ranks 4th in top 25 most fascinating museums in Asia in 2014. Christmas 2015 is upcoming. In Hanoi at this time, the atmosphere in supermarkets, stores, and other Hanoi attractions are becoming more and more boisterous. 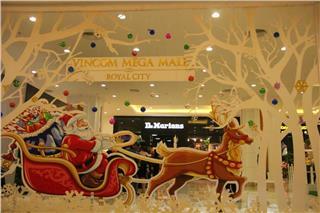 To welcome a nice and cozy Christmas in Hanoi, the following destinations are suggested for you. Hanoi Old Quarter Cultural Exchange Center was open to welcome visitors and local people to come and explore more about the cultural and historical values of heritages in Hanoi old streets. 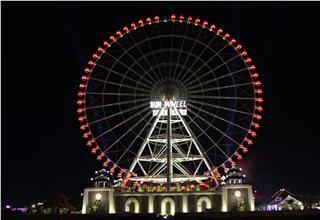 The center is expected to be an appealing spot in Hanoi. 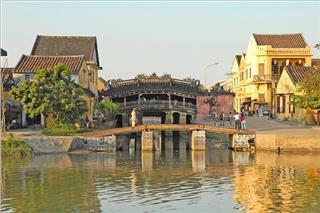 Hanoi is an old city of 1000-year history with many different architectural characteristics. 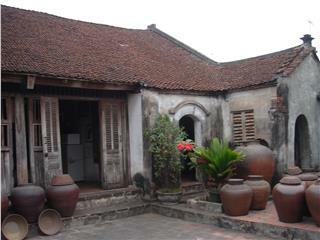 Traditional ancient houses in Hanoi are among the most precious heritages imbued with Vietnamese culture and traditions. TripAdvisor has recently published a list of 25 most attractive museums in Asia. 3 Vietnam museums including Vietnam Museum of Ethnology, Vietnamese Women’s Museum, and War Remnants Museum have the presence in the list. Since the expansion of new walking streets in Hanoi, Hanoi Old Quarter has been more lively and sparkling on weekends because of numerous musical performances and culinary delights. 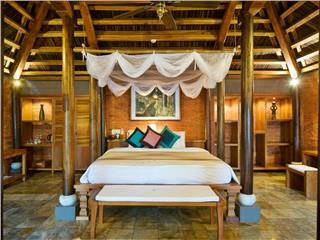 Strolling here, visitors can enjoy music, cuisine, and relaxing moments. 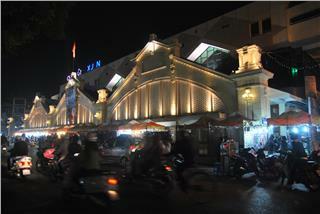 Dong Xuan Market, an ancient market, has been existing for hundreds of years since Vietnamese feudalism. 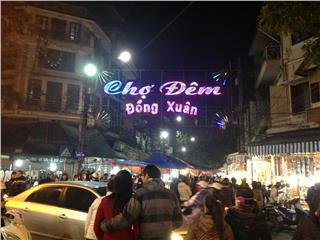 Nowadays, Dong Xuan night market becomes an interesting attraction in Hanoi appealing both local and international tourists. 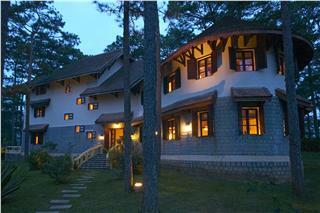 Ana Mandara Villas Dalat now are organizing a special program at a discount price to welcome the festive season. 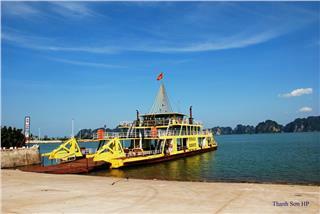 Just paying 2.65 million VND for 2 people per night, tourists can experience a wonderful trip in Dalat at Christmas and New Year’s Eve. To strengthen the cooperation between Vietnam and India, and promulgate Vietnam tourism to Indian tourists, a tourism promotion program was held in the coordination of Vietnam Tourism Administration and Vietnam Embassy in India. 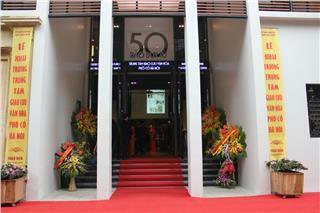 Recently, Open Days – Berlin 2014 festival was held by the Ministry of Economic Cooperation and Development of Germany. 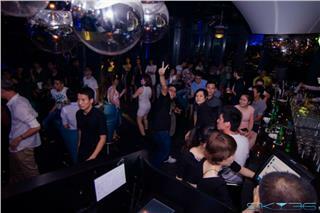 That was a chance to promote Vietnamese culture. To celebrate the 70th anniversary of Traditional Day of Culture branch, under the the Ministry of Culture, Sports and Tourism, all relics and museums in Vietnam will be opened for free from 25-28 August 2015. On the occasion of upcoming Tet holiday, from February 18th to 24th in the solar calendar (from December 30th to January 6th in the lunar calendar), Hoi An will hold many special activities to serve recreational demands of local citizens and travelers. 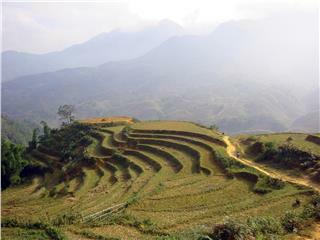 Lonely Planet has voted top 10 best hotels in Vietnam. 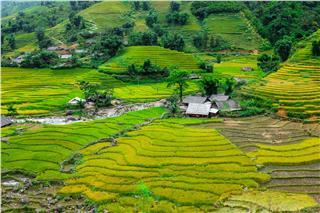 In the list, most hotels are located in major cities in Vietnam such as Hanoi, Haiphong, Hue, Hoi An, Nha Trang, Dalat, Phu Quoc, and Can Tho. These hotels have both excellent services and good rates. 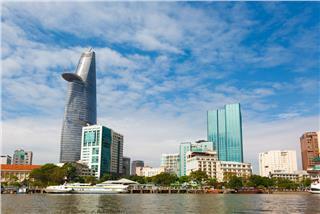 Ho Chi Minh City is the leading tourism market in Vietnam, accounting for 55% foreign tourists. 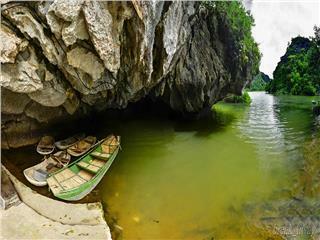 It is the first destination in Vietnam to perform effectively in connecting localities, airlines and travel companies. 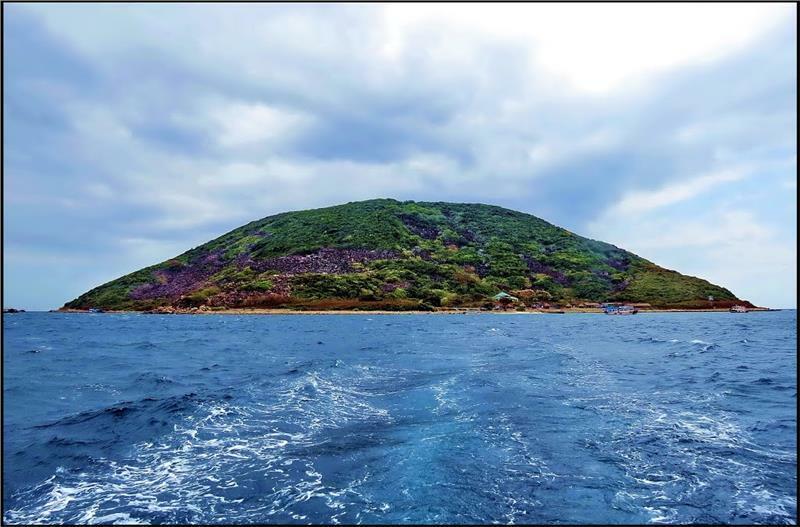 On April 24th 2014, Touropia.com, an online information page about travel all around the world, has published the list of 10 most attractive destinations in Vietnam which tourists should not miss when visiting this beautiful country.